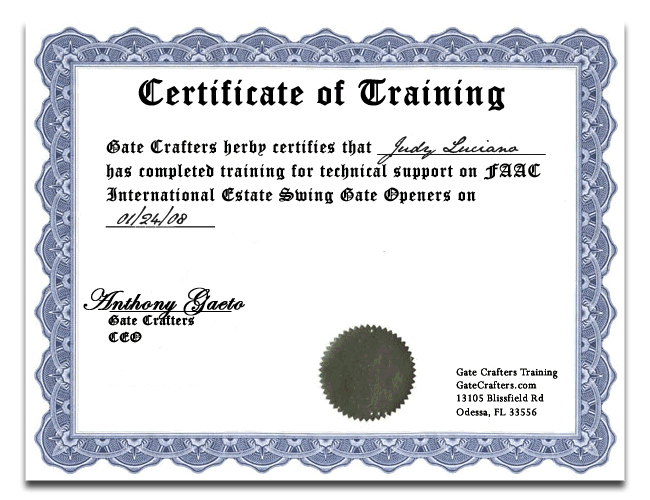 When homeowners across the country need a new sliding gate opener, they turn to GateCrafters.com time and time again. 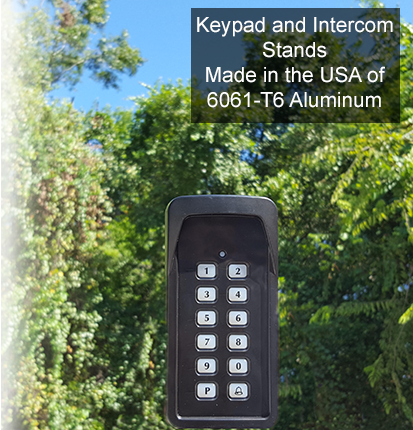 That’s because we have an extensive sliding gate opener selection from some of the most reputable brands in the industry, such as LiftMaster, Estate Swing, Mighty Mule, Apollo, GTO, and many more. With such respected brands represented in our inventory, our customers can rest assured that they’ll receive a product that truly stands the test of time. 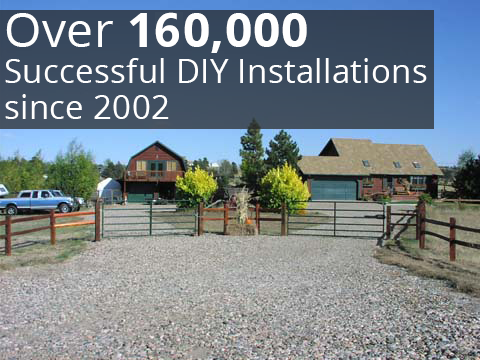 What sets the sliding gate openers apart from the competition is the fact that all of our products are DIY. This means you won’t have to pay top dollar to receive a top-quality product, as you’ll be able to save a ton of money on installation costs. If you don’t consider yourself an expert installer, don’t worry. We have a team of friendly and knowledgeable professionals standing by from 9:00am-9:00pm EST, seven days a week. Our experts are always more than happy to answer any questions you may have throughout the installation process and can even help you set up your new gate opener step by step. Also, we always send all of the necessary literature, instructions, and all other materials along with our gate openers. 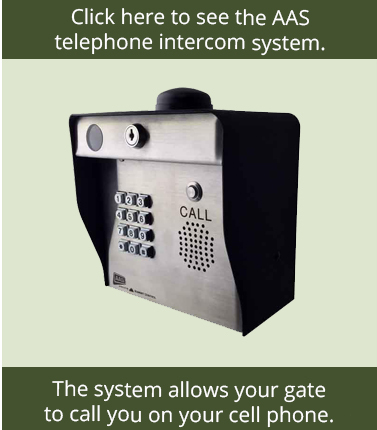 To learn more about our sliding gate opener selection or any of our other available products, like our driveway gates please call or e-mail GateCrafters.com. 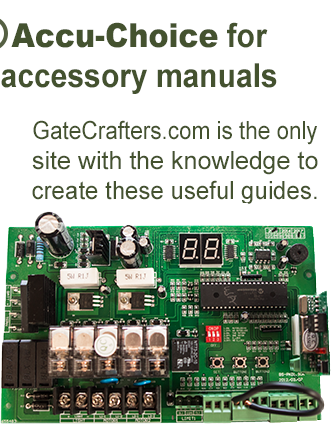 Some of the other products we carry include driveway gates, exit wands, gate transmitters, surge protectors, locking devices, and many more.